Wolverhampton Wanderers manager Nuno Espirito has provided a fascinating insight into his players' performances following their 2-0 win over Reading on Saturday afternoon. The victory sees them top of the Championship after more than one-third of the campaign, and they look on course to make a return to the top-flight next term. 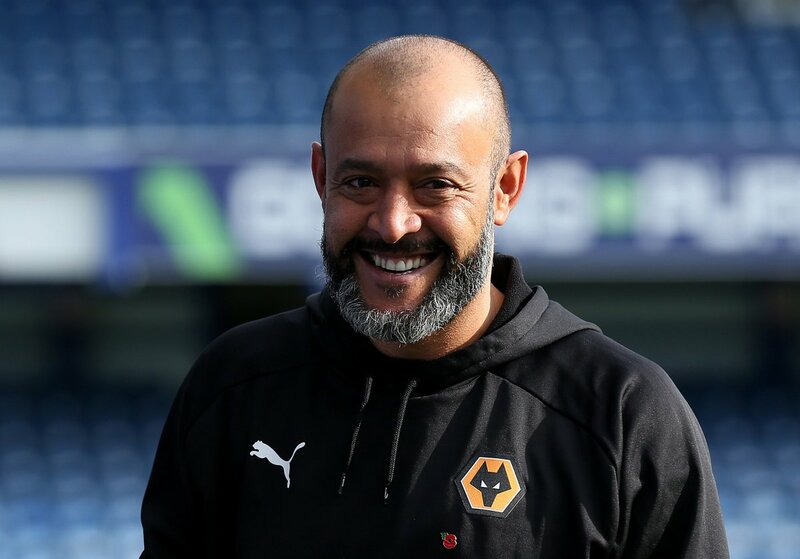 Speaking after the game, Nuno talked up his player's dedication towards the promotion hunt, he said: "The result is not important, it's the way you perform. The result can be a win, loss or draw but if you play well you go out of the stadium happy knowing you gave everything and play the way you believe. You have to only worry about your tasks and perform well - results will come after. The way they engage with the idea and dedicate themselves to our work, this is what's pleased me." Wolves brought in the likes of Leo Bonatini and Diogo Jota on loan from Al-Hilal and Atletico Madrid respectively during the summer transfer window. And the pair have done wonders upfront contributing 17 of Wolves' 31 goals in the Championship. Ruben Neves, a recruit from Porto in the summer, has also pulled the strings from midfield, and this has helped Wolves bridge a four-point gap to third-placed Cardiff City. Nuno's side face the likes of Leeds United, Bolton Wanderers, Birmingham City and Sunderland in the next four games, and they will fancy their chances of bagging full points with the quartet currently struggling for form in the bottom half of the standings. Aside from Wolves, Sheffield United have been the other surprise packages in the division as they aim for back-to-back promotions from League One to the Premier League. Chris Wilder's men were initially expected by pundits to jostle for the mid-table positions, but they have so far performed above their early expectations, and are currently just two points behind the Wolves. Sheffield are also one of the two teams to have beaten the Wolves this campaign.